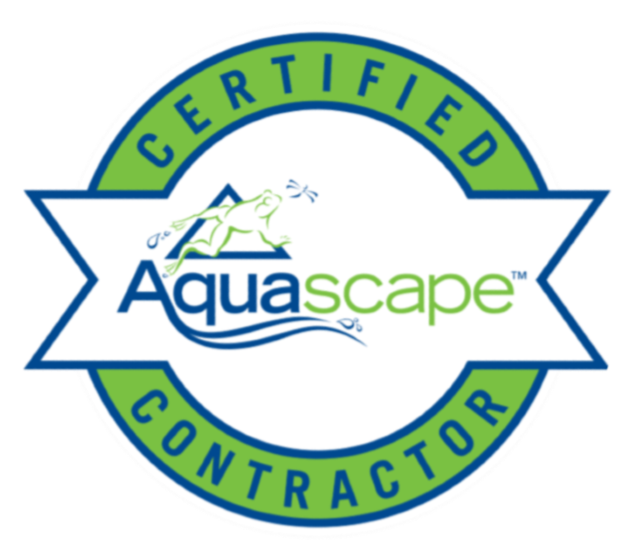 If you're looking for a professional Pond Contractor, or Pond Maintenance in the Augusta Georgia or Columbia South Carolina Area, the Team at McCormick Landscape Management is here to serve. 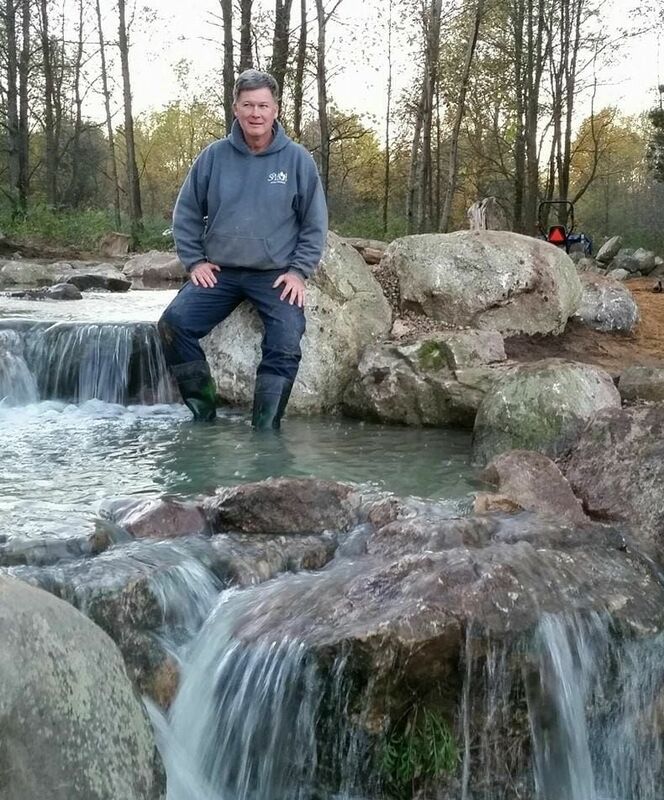 We specialize in the Design and Construction of Eco System Ponds, Pondless Waterfalls and Streams, Landscape Fountains and RainXchange Systems in the Augusta Georgia & Columbia South Carolina Areas. 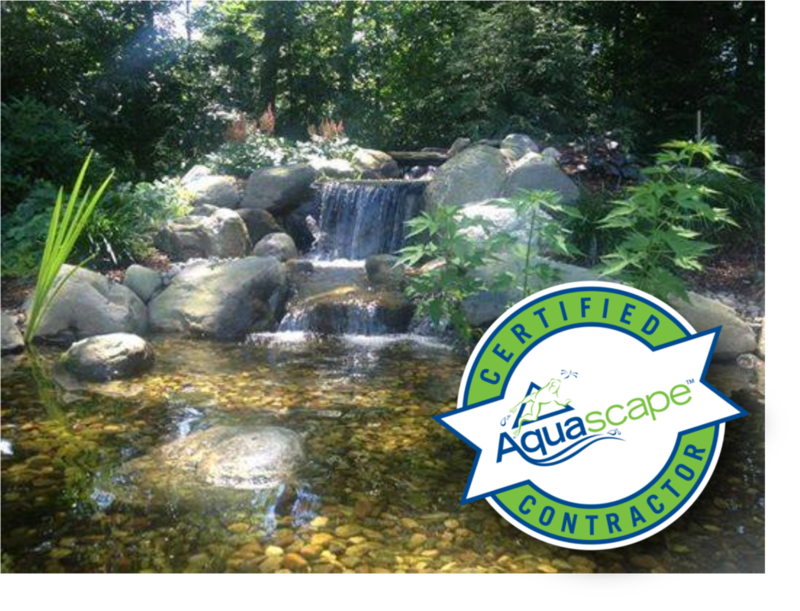 McCormick Landscape Management has been serving the Augusta Georgia and Columbia South Carolina Areas since 1986 With almost 2 decades of working with the largest network of Professional Water Feature Installers in the WORLD! 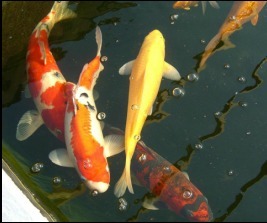 We also perform pond maintenance services for all ponds and water gardens we install. We specialize in refurbishment of old features and can up grade your present feature for better performance and aesthetics. We service the Augusta, Georgia and Columbia, SC metropolitan areas including Grovetown, Evans, Martinez, North Augusta, Aiken, Chapin, Lexington, West Columbia, Irmo and several smaller communities around the Columbia and Augusta areas. We will meet at a pre-scheduled time, evaluate all opportunities, and advise you on design options to create a custom feature that meets your needs.